Early childhood education is economic development, and the research shows it is economic development with a very high public return. Just a decade ago, this statement would have been dismissed. Spending on programs for young children was viewed as consumption— an immediate cost to the economy. 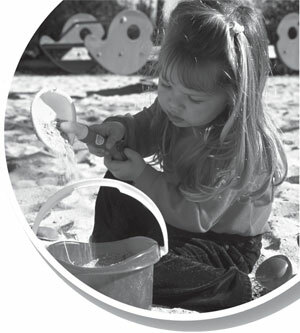 The first Early Years Study (1999) furthered thinking by linking participation in quality early childhood programs to economic outcomes. Almost immediately the audience for early childhood concerns swelled, engaging economists, scientists, health providers and even financiers.